You think medium format is big? You ain't seen nothing yet. Check out this incredible camera that's being used to shape our understanding of the universe. This massive camera shoot 3.2-gigapixel photos and generates around 15 TB of data a night, data that you can download and investigate yourself if you're so inclined. The camera we're talking about is the one inside the LSST (Large Synoptic Survey Telescope), a telescope that will eventually make its way to Chile, where it will create two full views of the entire southern hemisphere's night sky every week, views that will be used to investigate topics like dark matter and dark energy. The LSST is a bit unique in that unlike more traditional telescopes that pick out small, focused sections of the sky, it's meant to take in much more with its 3.5-degree field of view. Scientists can then monitor the big picture for changes that they can tell more specialized telescopes to focus on. 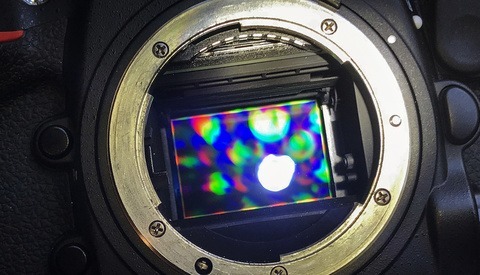 To create its massive images, the LSST uses a whopping 189 16-megapixel CCD sensors set in a vacuum and cooled to -150 °F (these measures keep dust out and reduce noise). 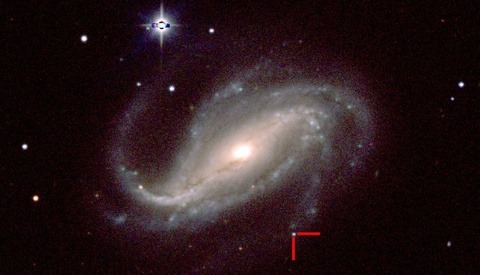 Its largest lens measures over 5 feet across. 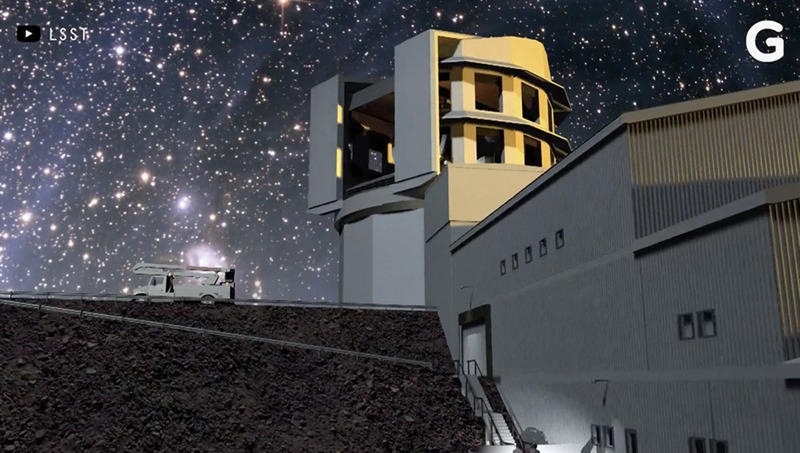 The LSST will begin a 10-year operation in January 2022. Check out the video above for a great behind the scenes look at it all. But how many card slots does it have? Not sure about the memory slots- but with an 8.4m primary MIRROR AND a 3.5m secondary MIRROR AND a 5.0m tertiary MIRROR it is def NOT mirrorless!! While this isn't about the above article, if you're interested in this stuff and happen to be Tucson, Arizona and have time, find out when the mirror lab at the University of Arizona is giving tours. They are currently making 7 mirrors of 8.4 meters in diameter that will be installed in the Very Large Telescope in Chile. Neat stuff!